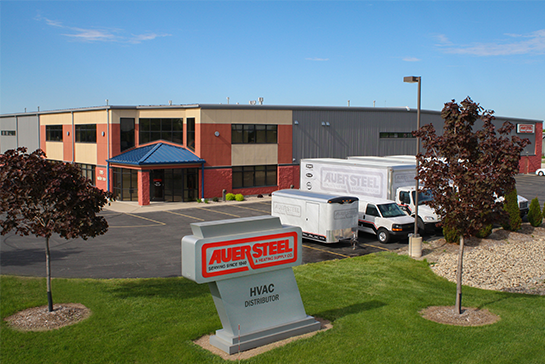 Auer Steel Neenah is located just west of I-41 at 785 County Rd. CB in Neenah, WI. Our Neenah location opened in 2004 with over 40,000 square feet of warehouse space serving Appleton, Green Bay, Wausau, northeastern Wisconsin and the Upper Peninsula of Michigan. Our Neenah location has six delivery trucks, a training facility, will-call pickup, and a friendly Auer staff to help with all your needs.